The fees we charge and the way those fees are calculated vary depending on the type and complexity of the matter we deal with on behalf of a client. Any outlays incurred on a file are charged in addition to the fee. These would include such things as Land Registration fees, estate agents’ commission, search fees, court fees and all instances where we make a payment to a third party on your behalf. The outlays you will pay will be only what we have to pay to the third party and no more. 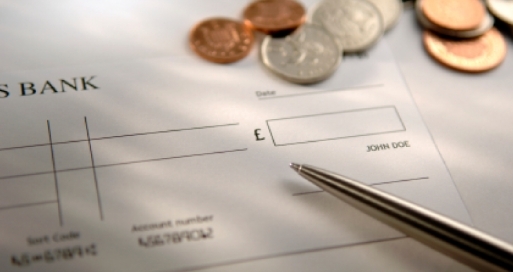 With some matters, we may be able to quote you a fixed fee before we begin work on your behalf. Fixed fees are common in domestic property transactions, Wills, Powers of Attorney and in certain corporate and commercial transactions. However, we do retain the right to review this should the work unexpectedly turn out to be more complex than anticipated. This rarely occurs, though, and we would always advise you of this in advance. Many matters will be dealt with on a time-and-line basis. You will be billed for the time the solicitor and support staff actually work on your file. Prior to beginning work, your solicitor will inform you of the hourly rate and give you a copy of the Table of Fees applicable to the type of work being undertaken. Clients are entitled to be fully informed of the cost of legal services both before and during our solicitor-client relationship. Clients are encouraged to raise any questions they may have about fees at any time.